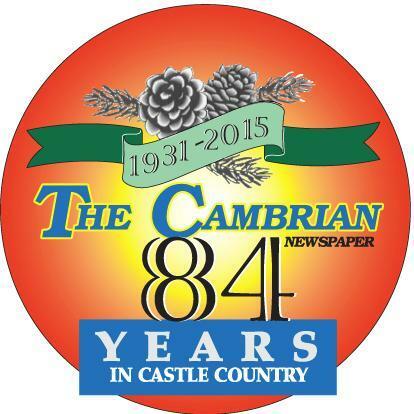 The Cambrian published the Viewpoint Opinion piece in today’s paper. I pasted the text in because they have put up a subscription wall on line. THANKS ANDREW, DAN and the Cambrian! So said San Luis Obispo County in a proposal submitted to the National Oceanic and Atmospheric Administration (NOAA) in 1990. That proposal included more than 500 pages of supplementary materials — and letters of support from virtually every city in the county — demonstrating that the area met the standards set forth in the National Marine Sanctuaries Act for protection of nationally significant oceanographic, geological, biological and archaeological resources. The County’s 1990 nomination was introduced at the same time the waters in and around Monterey Bay were being considered for sanctuary status, which they received two years later. Today, Monterey Bay National Marine Sanctuary sits adjacent to 25 marine science facilities, employing 2,000 people, with a combined budget of more than $200 million. There is no longer pressure on those waters for oil and gas exploration or ocean dumping of toxic runoff from distant agricultural operations, because these activities are prohibited in the sanctuary. Of course, there is still pressure on areas that don’t have this protection, including the central coast. SLO County had to rise up en masse – twice – to fend off efforts by the Bureau of Reclamation to dump selenium-tainted agriculture waste water from the San Joaquin Valley into Estero Bay. And now the timing is right. NOAA has re-opened the evaluation process for new national marine sanctuaries for the first time in 20 years, and the Northern Chumash Tribal Council has submitted a nomination for the Chumash Heritage National Marine Sanctuary, proposed to extend from Cambria to Gaviota. On March 6, NOAA declined the initial nomination, requesting additional information for several sanctuary criteria. The Chumash have expressed their intention to resubmit the nomination with the required additional detail. Opponents of marine sanctuary designation have long expressed concerns like the ones in the opinion pieces printed in The Tribune on Feb. 24 and March 8, which warned of the potential imposition of new regulations on fishing and a resulting loss of jobs, or restrictions on dredging in harbors. Since its designation in 1992, Monterey Bay National Marine Sanctuary has placed no regulations on fishing or barred dredging of harbors. Commercial and recreational fishing is under the separate jurisdiction of the Pacific Fishery Management Council and the California Fish and Game Commission, and would not be restricted by sanctuary designation. 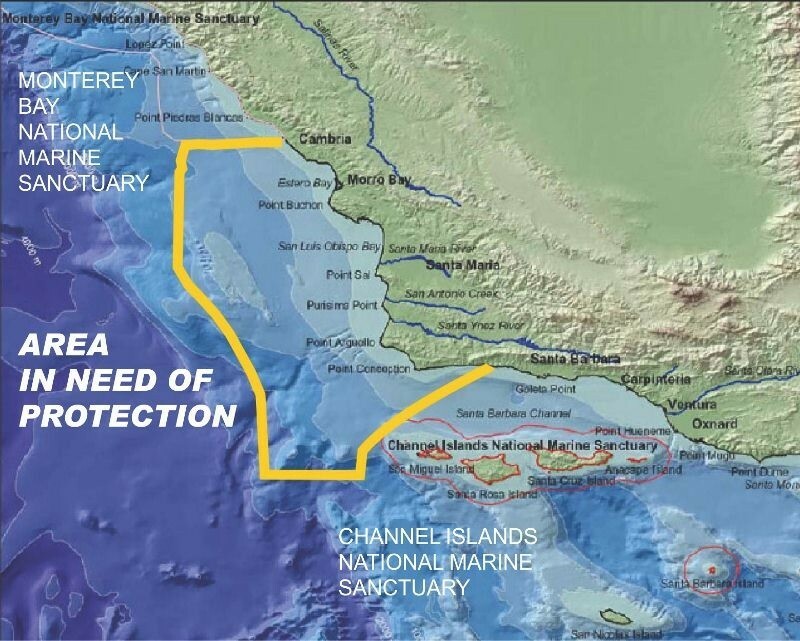 To affirm and underscore this point, the nomination document for the proposed Chumash Heritage National Marine Sanctuary explicitly proposes that the sanctuary shall impose no regulations on fishing. A national marine sanctuary does not replicate already existing regulations and resource protections. It provides for comprehensive ecosystem-based management. Each sanctuary crafts protections for their region’s unique marine environment and resources, cultural sites and areas of special significance. From American Samoa to Thunder Bay, communities adjacent to existing sanctuaries have seen the benefits of sanctuary designation and lobbied for expansion of those benefits. On March 12, the residents of Marin, Sonoma and Mendocino Counties succeeded in expanding the boundaries and protections of the Cordell Bank and Gulf of the Farallones National Marine Sanctuaries. Dan Haifley was a leader in the effort to create the Monterey Bay National Marine Sanctuary as director of Save Our Shores. Margaret (P.J.) Webb is a public interest attorney in Cambria. This entry was posted in Chumash, Heritage, News, Protection & Preservation, Sacred Sites. Bookmark the permalink.